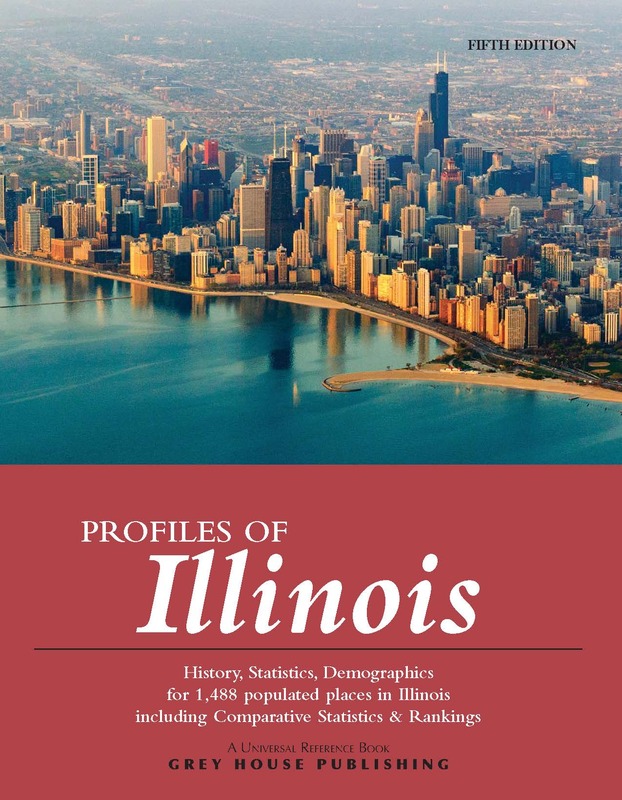 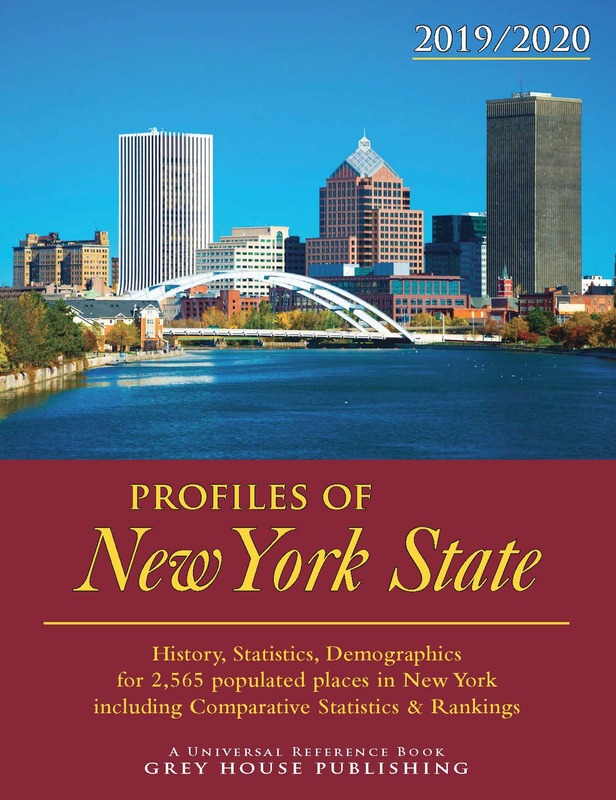 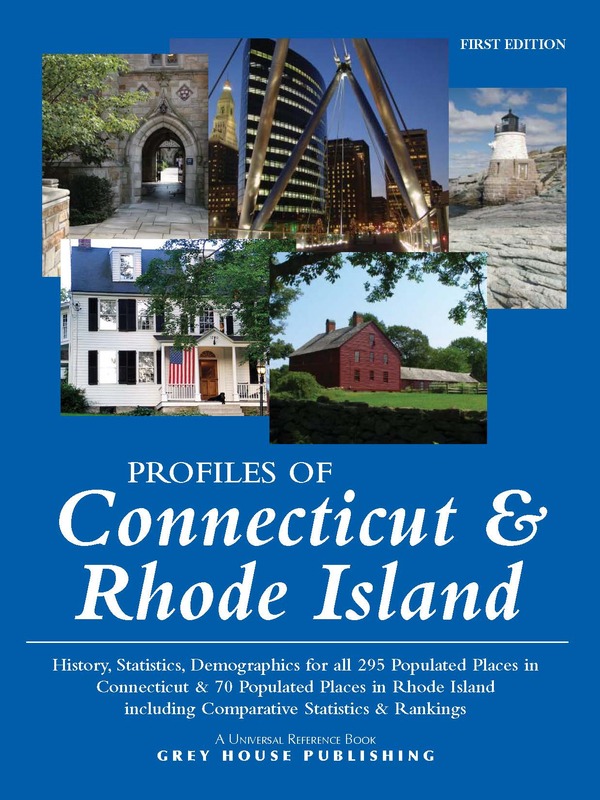 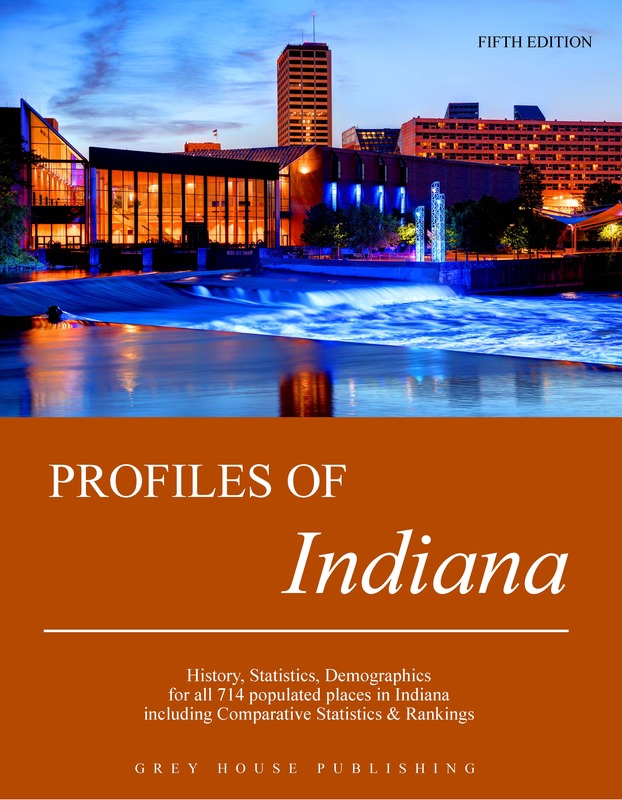 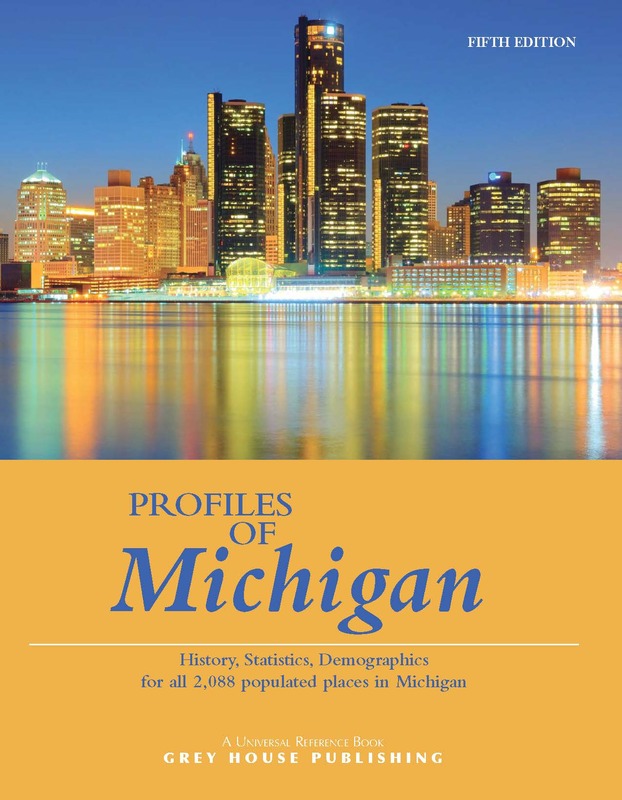 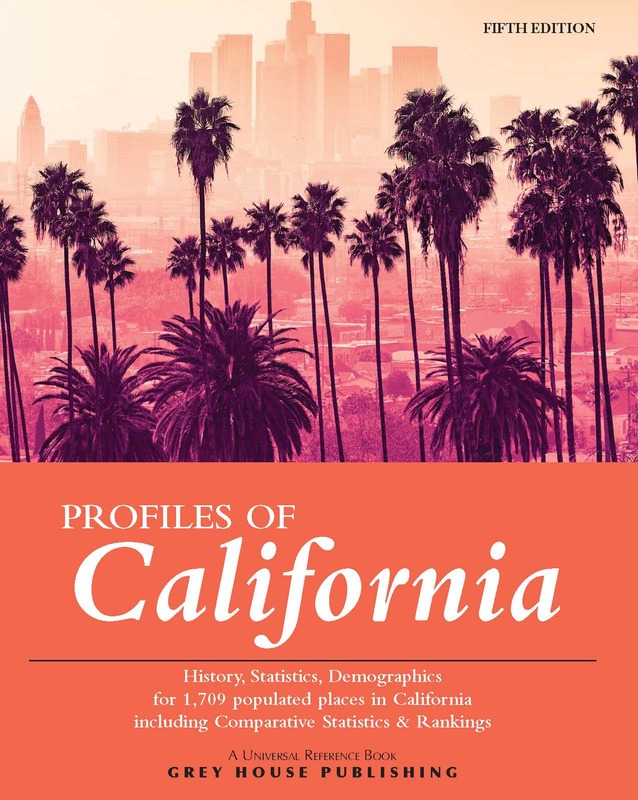 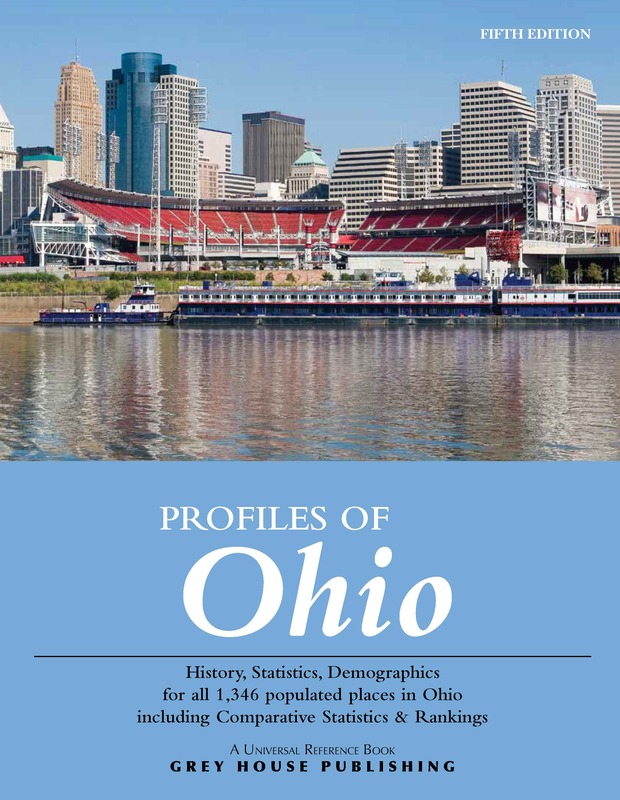 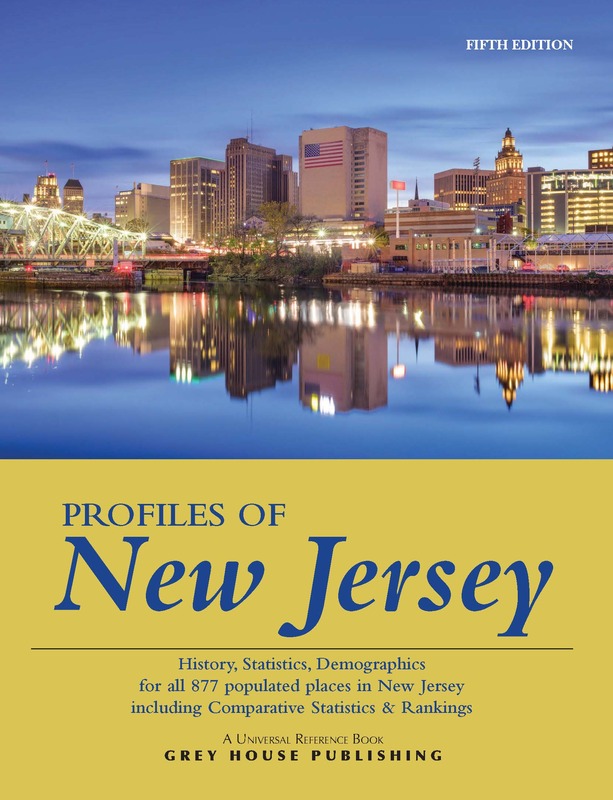 Each volume in this series provides detailed demographic and statistical data on EVERY populated place in the state, from the biggest metropolis to the smallest unincorporated hamlet, along with easy-to-use comparative rankings. 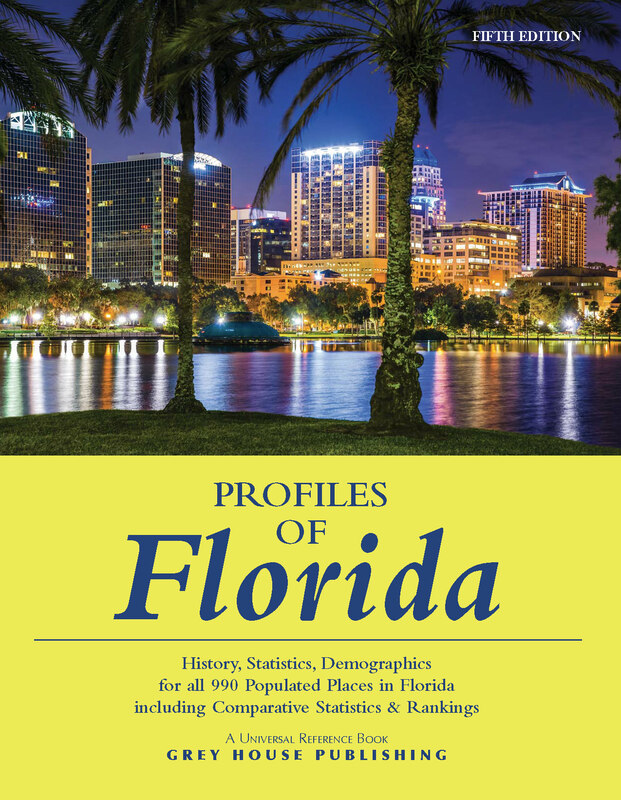 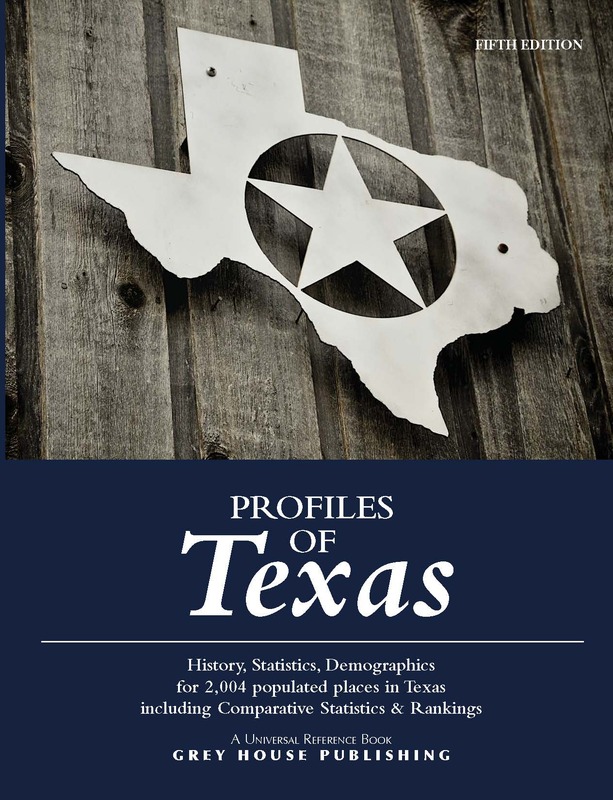 Arranged by County, In-Depth Place Profiles offer data on history, geography, climate, population, vital statistics, economy, income, taxes, education, housing, health & environment, public safety and more. 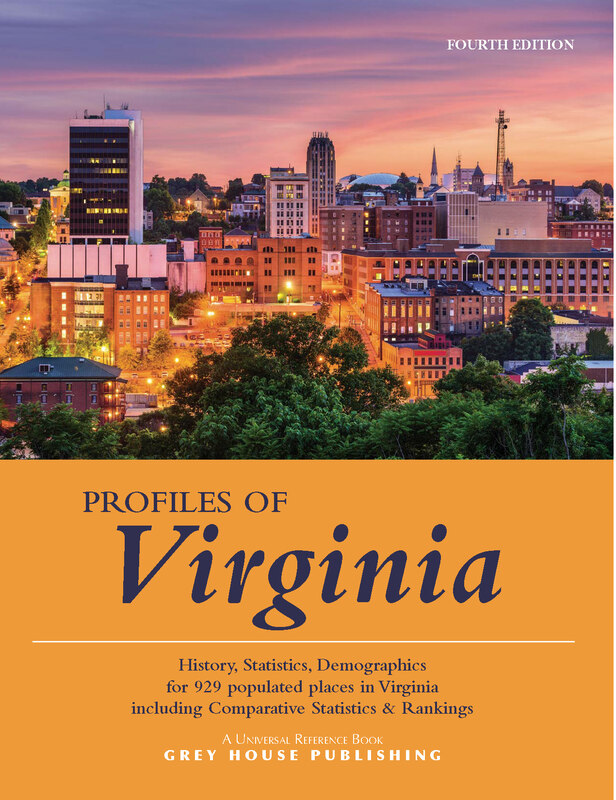 School District Data includes contact information, grades served, the numbers of students, teachers and schools, student/teacher ratios, dropout rates, ethnicity, gender and diploma recipients by race and district expenditures per student. 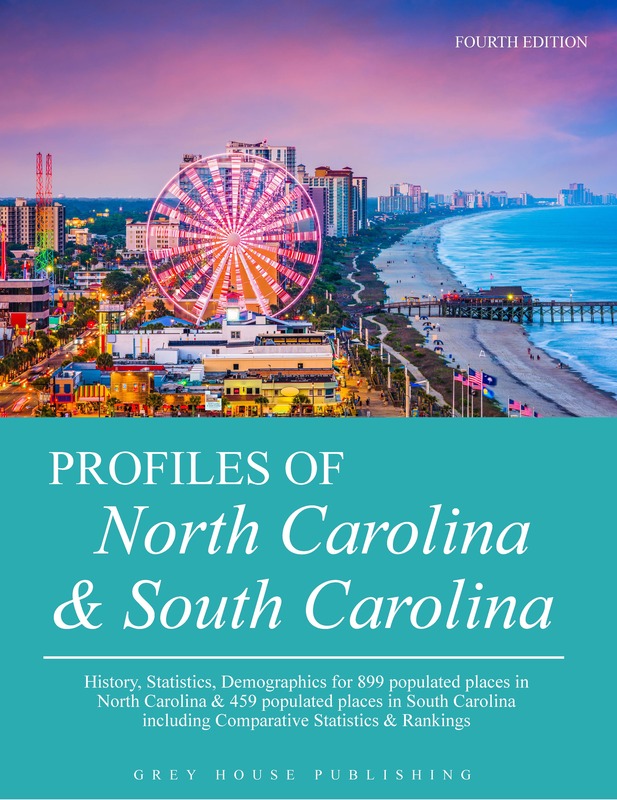 Comparative Ranking Charts allow the user to quickly and easily see how the 100 largest cities compare to one another in income, unemployment, population characteristics, taxes, cost of living, education, health care, and more. 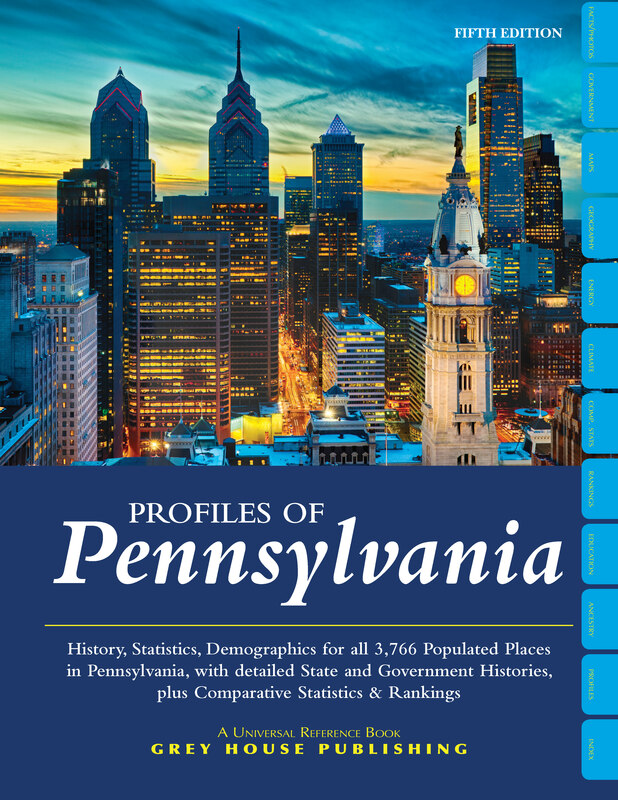 The richness of each volume is astounding in its depth, from history to weather, all packed in an easy-to-navigate, compact format. 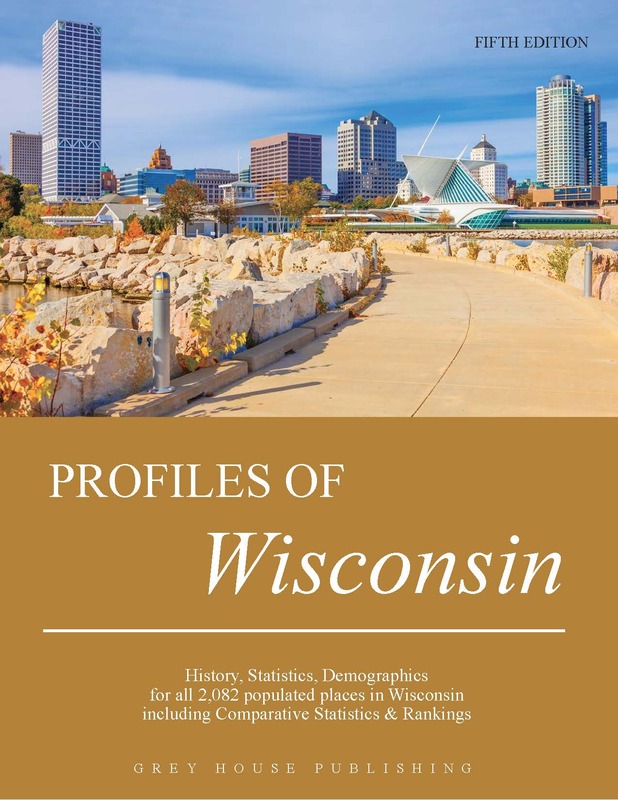 These information-packed resources are a must for public libraries, large and small, university libraries, high school libraries and many other reference collections.